Mixer for Granulates and powder products. AZO brand. Application: Mixing and blending of granulate or powder. Condition: In good working condition. Please contact one of our area sales managers. 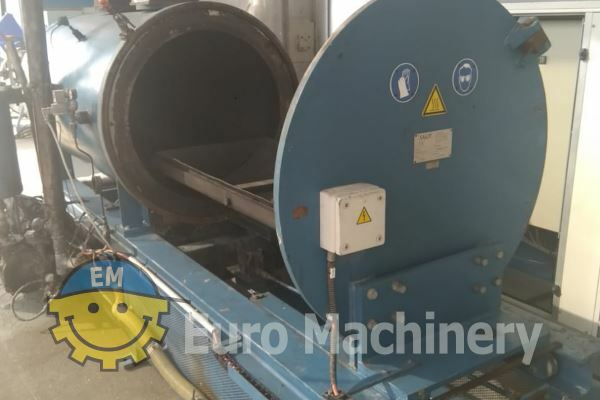 We have multiple machines in-stock and ready to delivered. 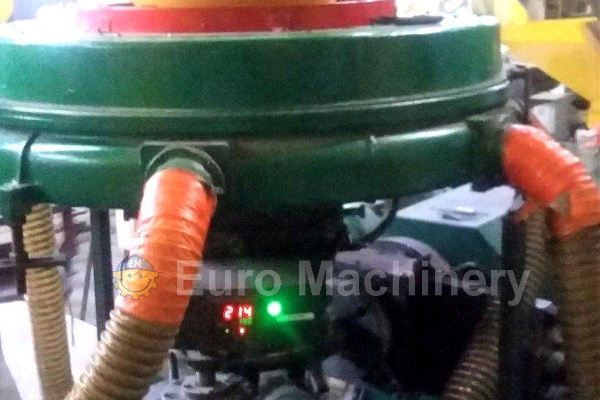 Euro Machinery buy and sell used machines world-wide, and we have a vivid network. We can help you find the right machine.